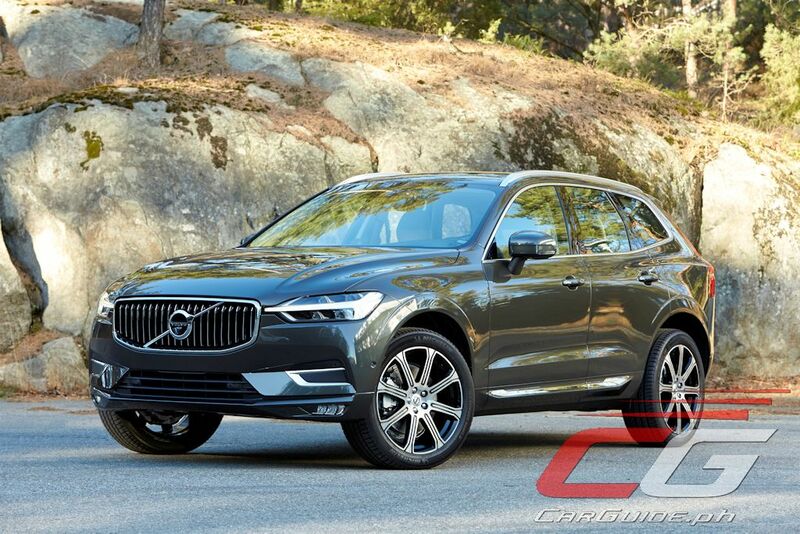 Replacing a model that accounts for 30 percent of your global sales sounds like a daunting task, but it seems the all-new Volvo XC60 is up to the challenge. 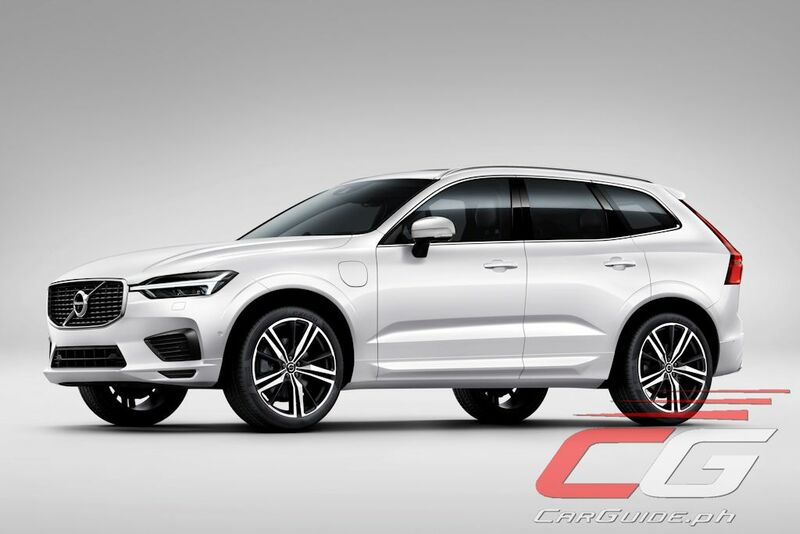 It’s been a full 9 years since the world first saw Volvo’s premium mid-sized SUV and now, an all-new one has bowed in at the Geneva International Motor Show. 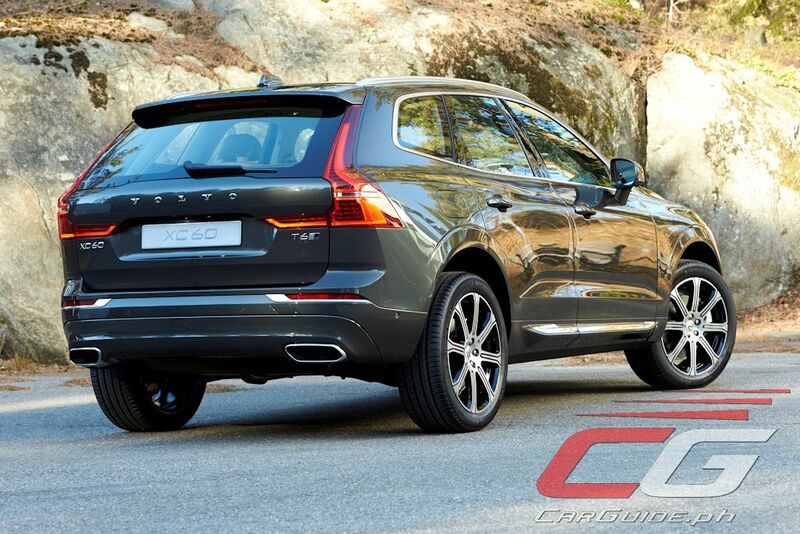 Outside, the XC60 looks pretty much like a scaled down XC90 and for that it looks beautifully sculpted and timeless. The exterior is dominated by the Thor’s Hammer daytime running lights while the upright grille creates a feeling of solidity. 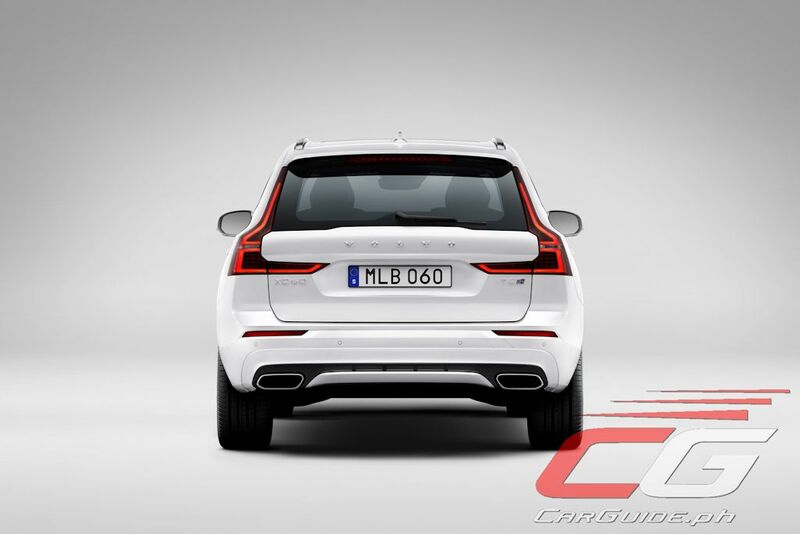 The rear sees the vertically-oriented taillights arranged in a much more modern manner while still keeping in tune with the Volvo design language. 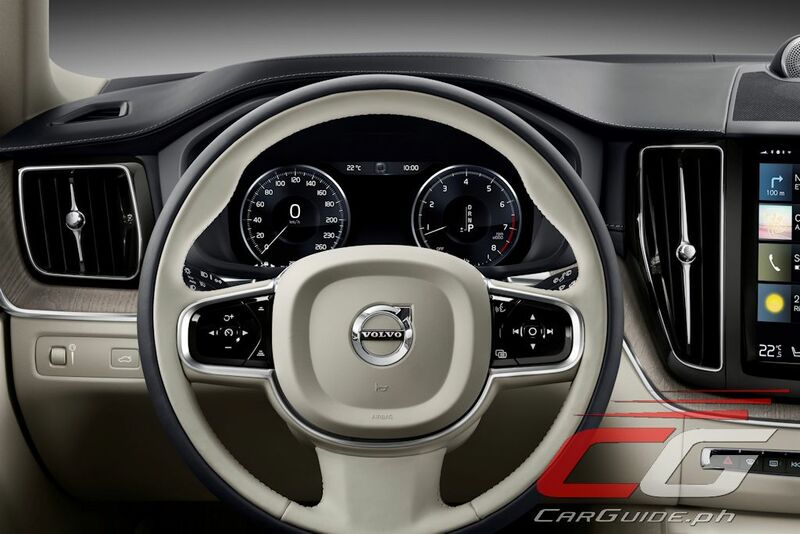 Inside, Volvo is particularly proud of the design, fit and finish, and the use of the latest technology. 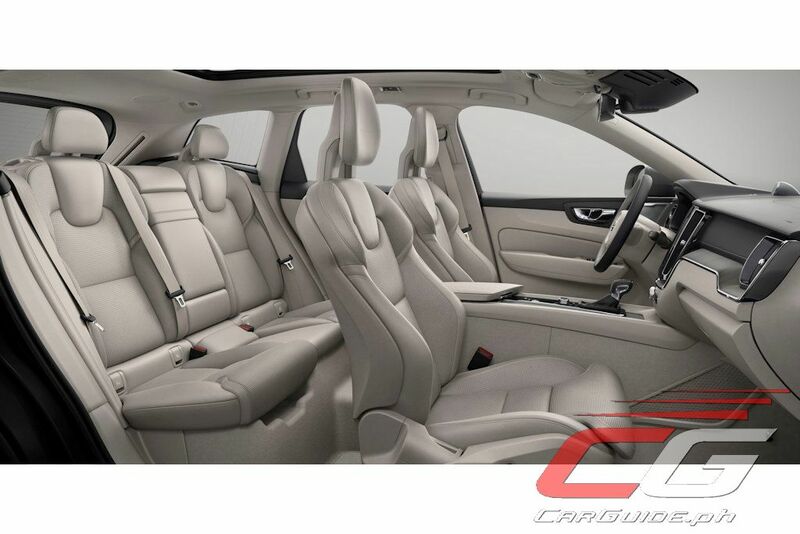 In true Scandinavian fashion, the XC60 is made to feel owners feel special. 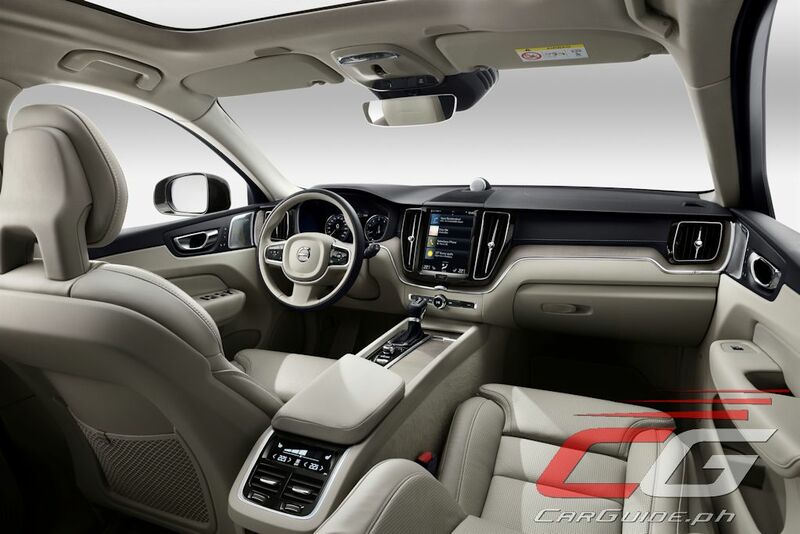 It offers features such as a new CleanZone four-zone climate control system which removes harmful pollutants and particles while the Sensus system has been updated. 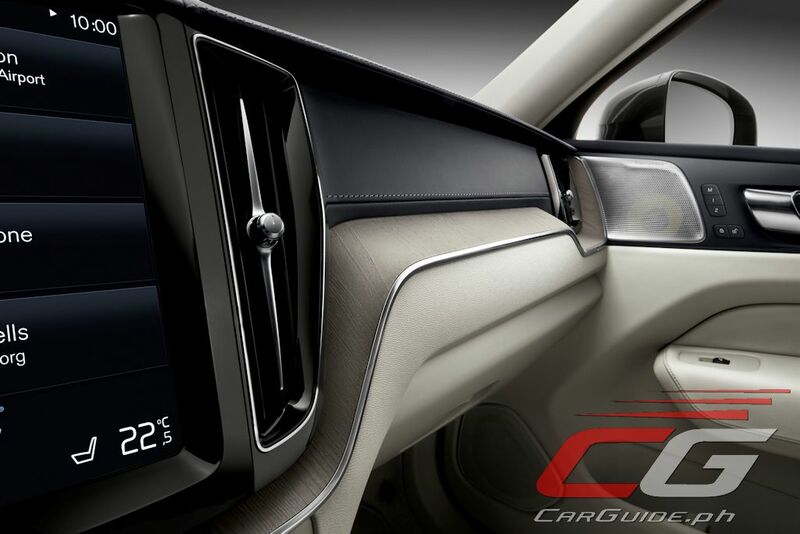 It now integrates both CarPlay and Android Auto. 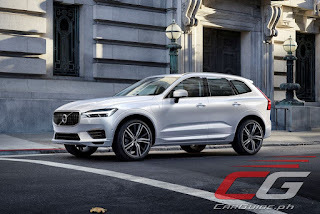 The XC60 is offered with a wide array of powertrains including the T8 Twin Engine petrol plug-in hybrid which delivers 407 horsepower. 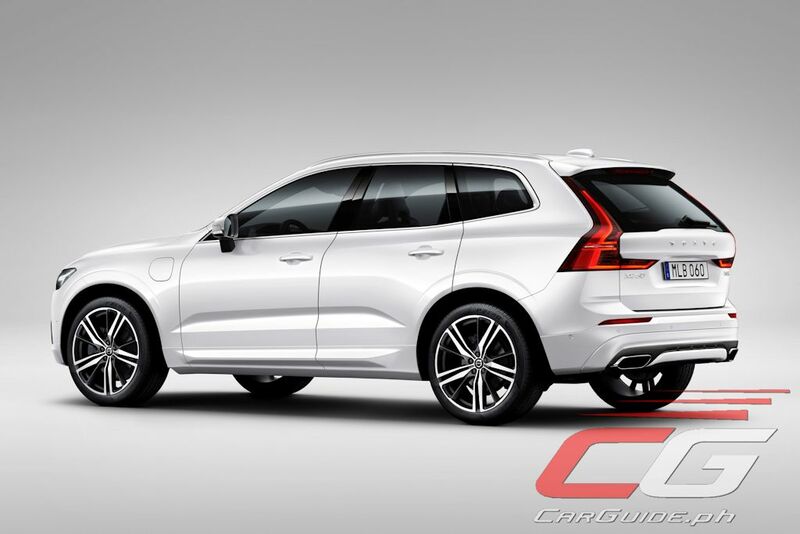 It rockets the XC60 to 100 km/h in just 5.3 seconds. 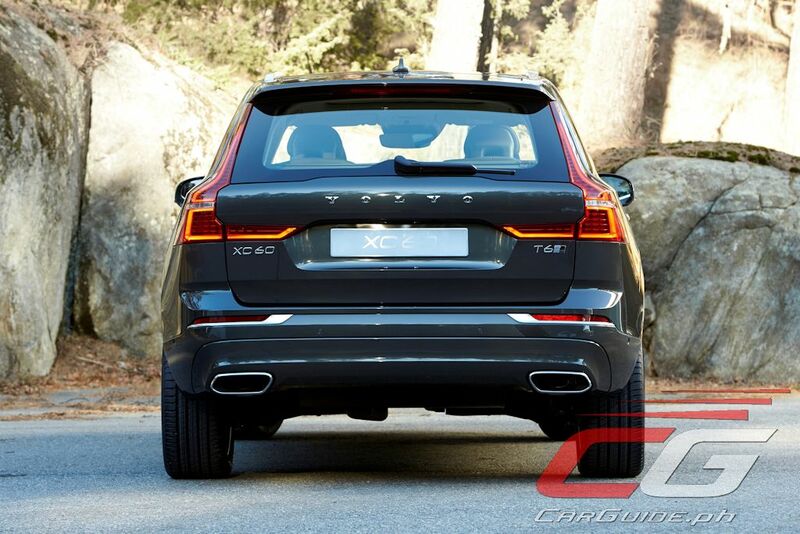 At launch though, the XC60 will be available with the diesel powerplant. 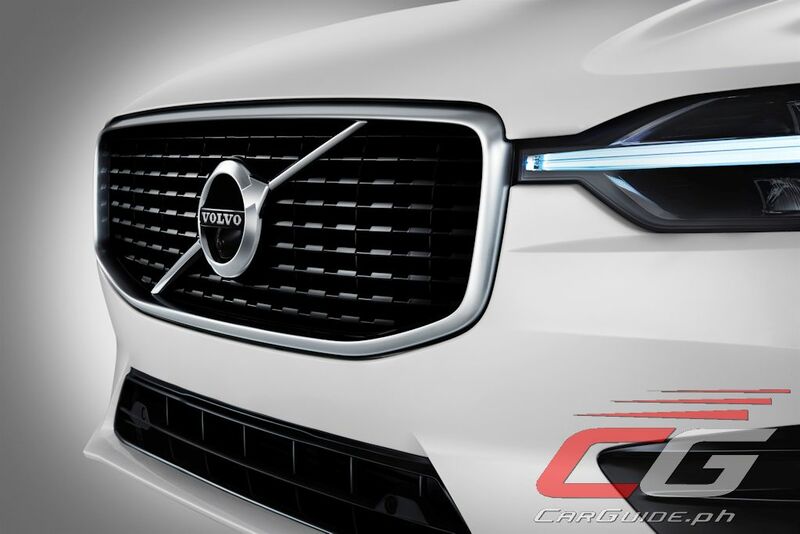 The D4 comes with 190 horsepower while the D5 with PowerPulse has 235 horsepower. 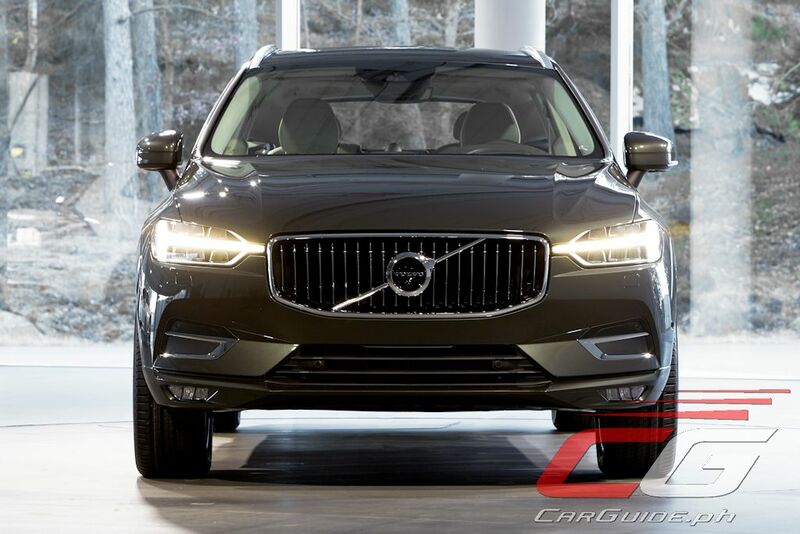 For gasoline engines, the T5 has 254 horsepower and the T6 has 320 horsepower. More than just a fast and agile SUV, the XC60 continues the brand’s commitment to safety. 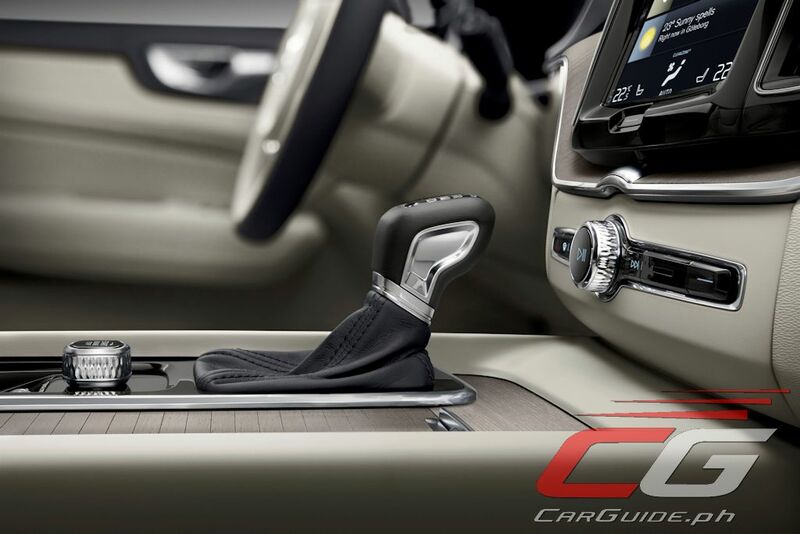 It comes with Steer Assist which is an addition to the City Safety system. Steer Assist reduces the risk of lane-changing collisions. Also new is Oncoming Lane Mitigation which helps mitigate head-on collisions. 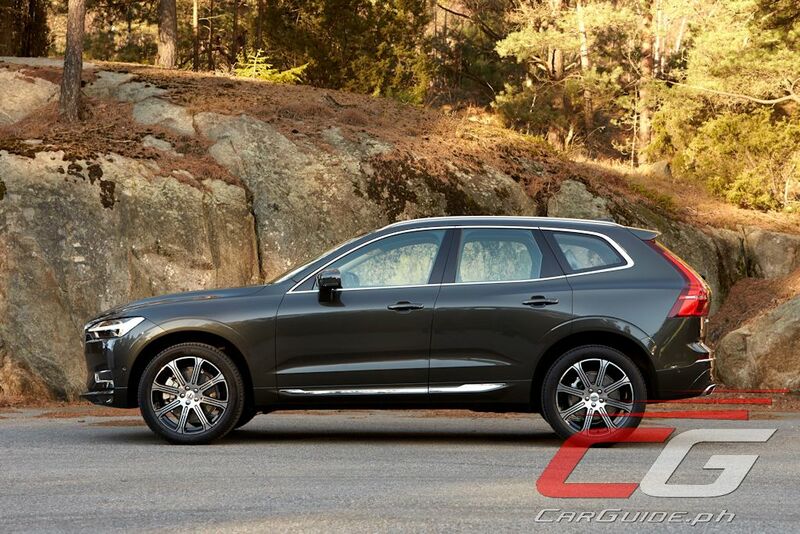 The all-new Volvo XC60 goes into production this April with sales to start soon thereafter.